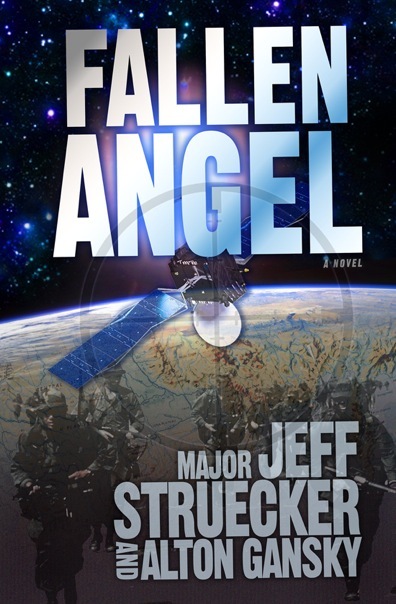 Major (Retired) Jeff Struecker (a real life Black Hawk Down veteran) and his award-winning coauthor tell a space-based intelligence story of intense extremes in their new novel, Fallen Angel, named for the “Angel-12” American satellite that is ambushed by China and falls 22,000 miles to land in remote Siberia. 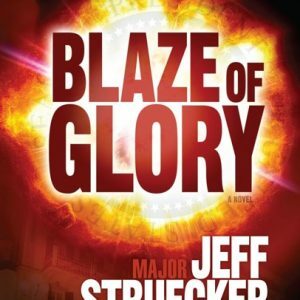 Major (Retired) Jeff Struecker (a real life Black Hawk Down veteran) and his award-winning coauthor tell a space-based intelligence story of intense extremes in their new novel, Fallen Angel, named for the “Angel-12” American satellite that is ambushed by China and falls 22,000 miles to land in remote Siberia. 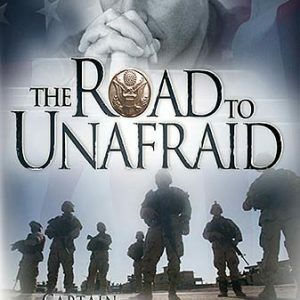 U.S. Sgt. Major Eric Moyer and his Special Ops unit are deployed to find Angel-12 and keep its advanced nuclear fuel from enemy hands-and there are many. 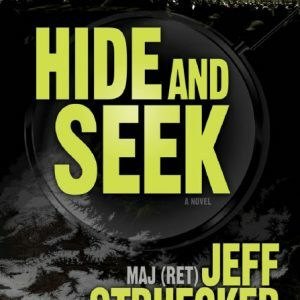 A Russian shadow government bent on restoring the former USSR pursues the satellite as does the Chinese special forces group that knocked it from the sky. 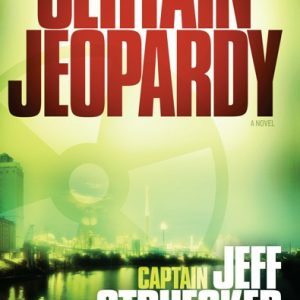 A rash of military and domestic hostage concerns ensues as the stark truth looms: three nations are racing to the satellite, but only one will get there first.